We all know how beneficial a disciplined skin care routine can be. It can streamline the way you care for your face and treat recurring skin care worries with ease. Whether you’re running late or it falls low on your priority list, sometimes you can end up forgetting a few steps. However, each step affects the skin differently and you shouldn’t be missing any of them! Take a look at our list of the most forgotten steps of every skin care routine and if you’re guilty of forgetting any, add them in already! 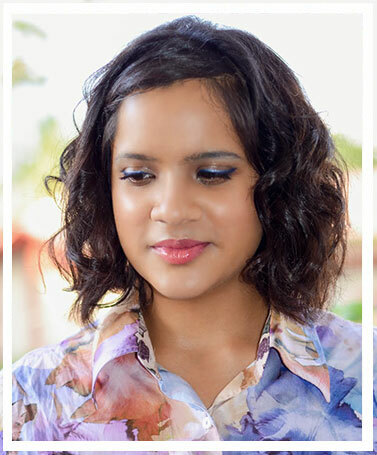 Blame it on an endless day or long night, sometimes you may find it far too exhausting to remove your makeup. When you don’t, remnant makeup settles deep into the skin, clogs the pores and causes acne. 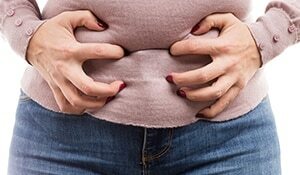 All you need to prevent this from occurring is a little willpower and the Lakmé Absolute Bi-Phased Makeup Remover at the end of the night. 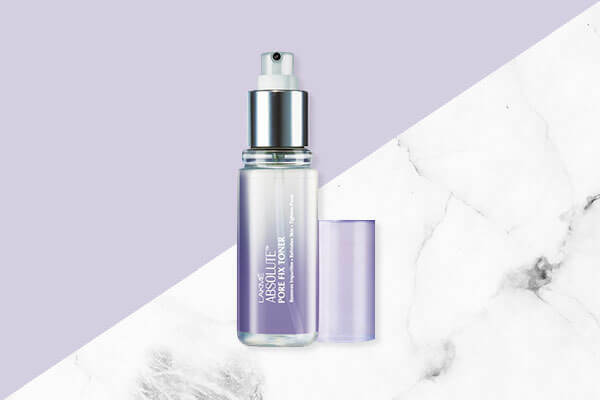 Its oil and water layers will remove all traces of makeup and refresh the skin like nothing else! 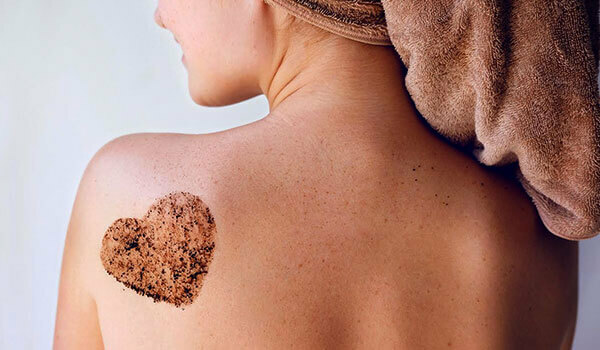 The only time most of us remember to exfoliate our skin is when it feels grimy. 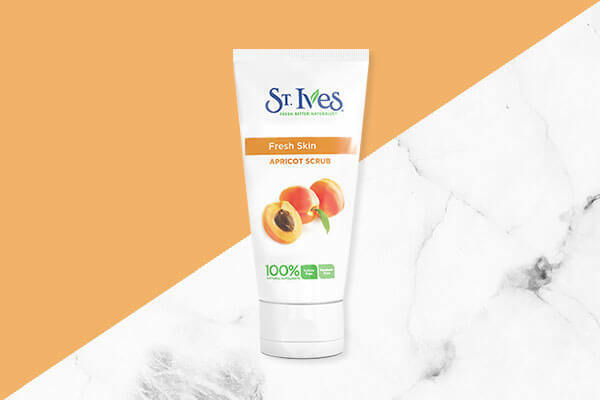 You can avoid it from reaching that point by including the St. Ives Fresh Face Apricot Scrub bi-weekly in your skin care routine. With its apricot extract and 100% natural exfoliants, it clears the skin of oiliness, build-up and dullness. It is also paraben and sulphate-free which goes one step further to exfoliate your skin naturally. With layers of moisturiser and sunscreen, sometimes serum can get left behind on the shelf. However, unlike any other skin care products, it brings its own set of benefits to the table. Its formula is more concentrated and made of smaller molecules which work harder and go deeper into the skin than anything else. 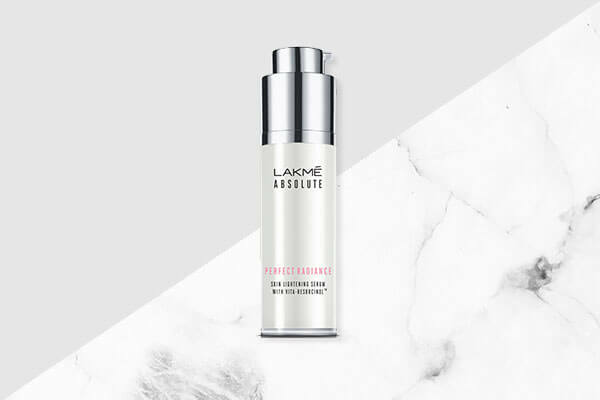 So don’t forget to add the Lakmé Absolute Perfect Radiance Skin Lightening Serum to your skin care routine. It’s Vita-Resorcinol and micro-crystals will polish away dullness and reveal bright, glowing skin. We’re pretty sure you won’t forget this step ever again! Admit it—the last time you applied lotion on your body was last winter or when your skin felt particularly dry. The reason it even felt that was because you forgot to give your hands and legs the moisturisation they deserve. 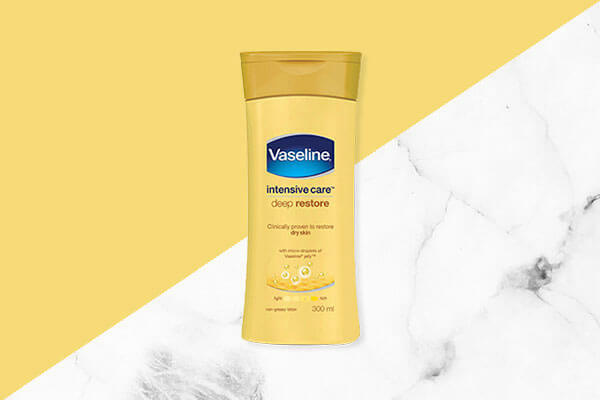 From this point forward, remember to slather the Vaseline Intensive Care Deep Restore Body Lotion all over your skin. It’s Stratys 3 Multi-Layer Moisture and pure oat extract moisturises dry skin deeply and leaves it supple and smooth. Many believe that toning the skin is a purely unnecessary step in a skin care routine and forget about it completely. However, that couldn’t be further from the truth. Toning seals the pores to prevent oiliness from spilling out and prepares it for the next step of moisturisation. 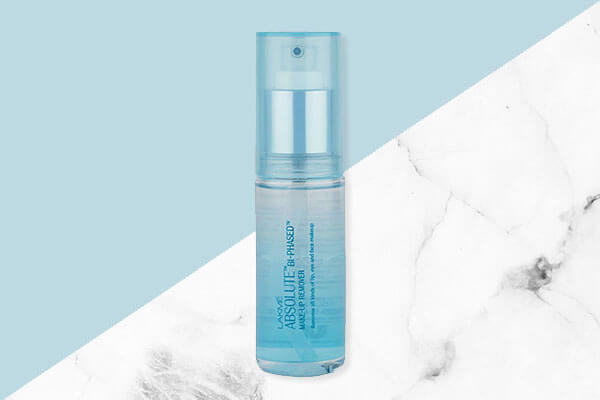 So the next time you wash your face, don’t forget to follow it up with the Lakmé Absolute Pore Fix Toner. It will tighten your skin and refresh it so that oiliness and dullness don’t have any effect on it.